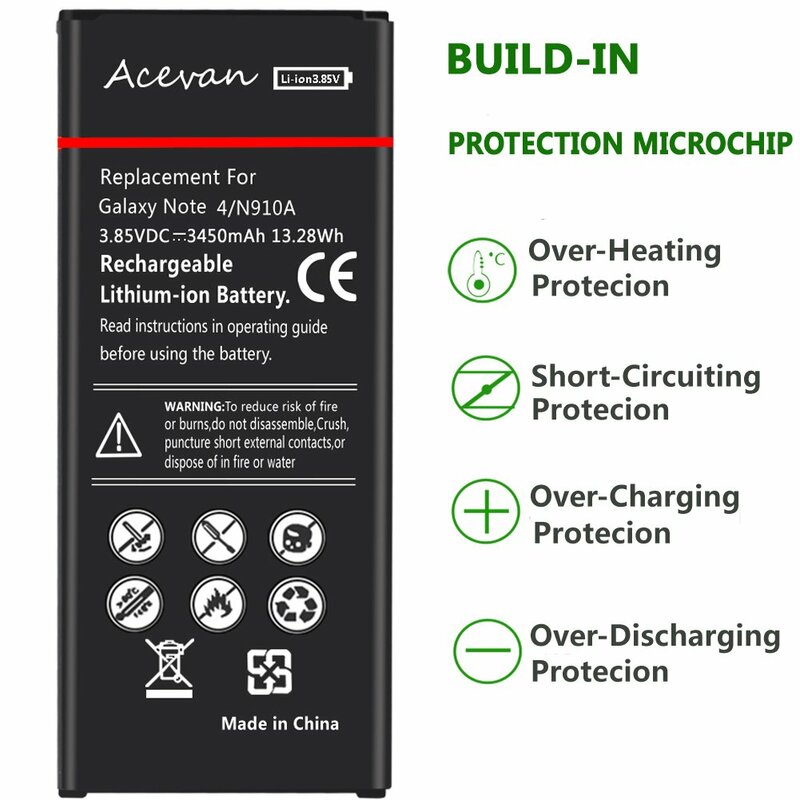 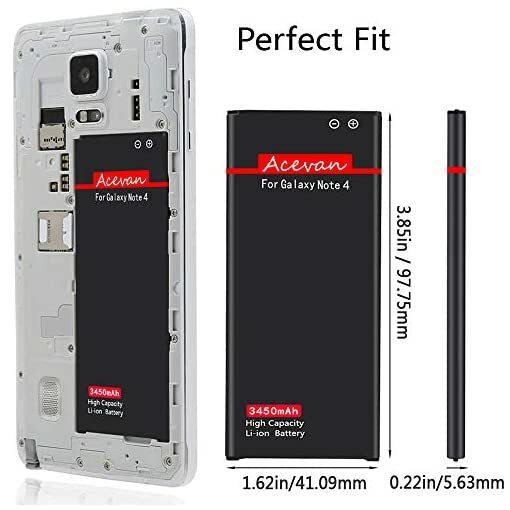 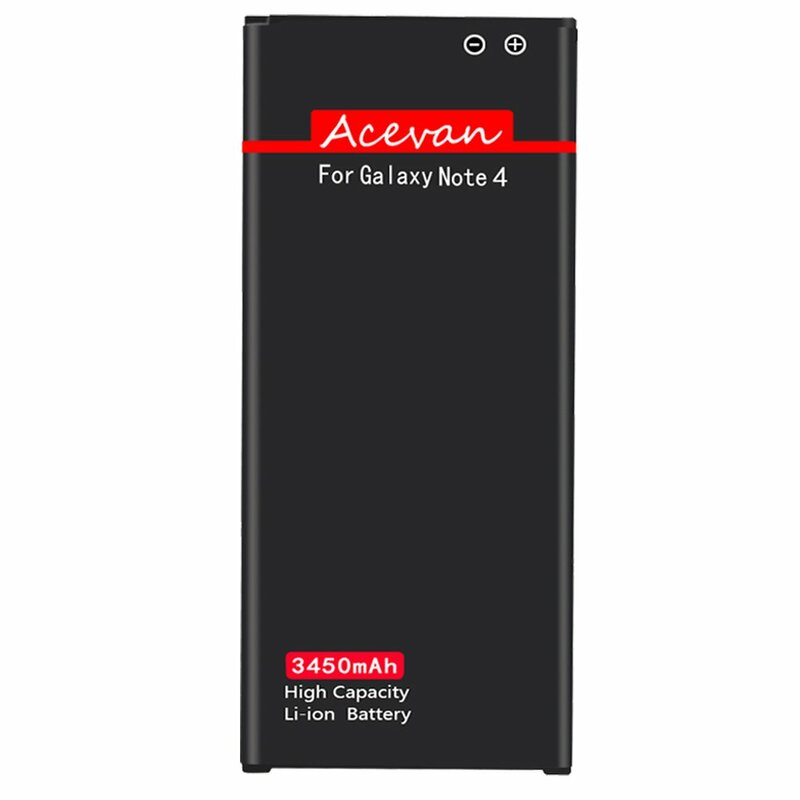 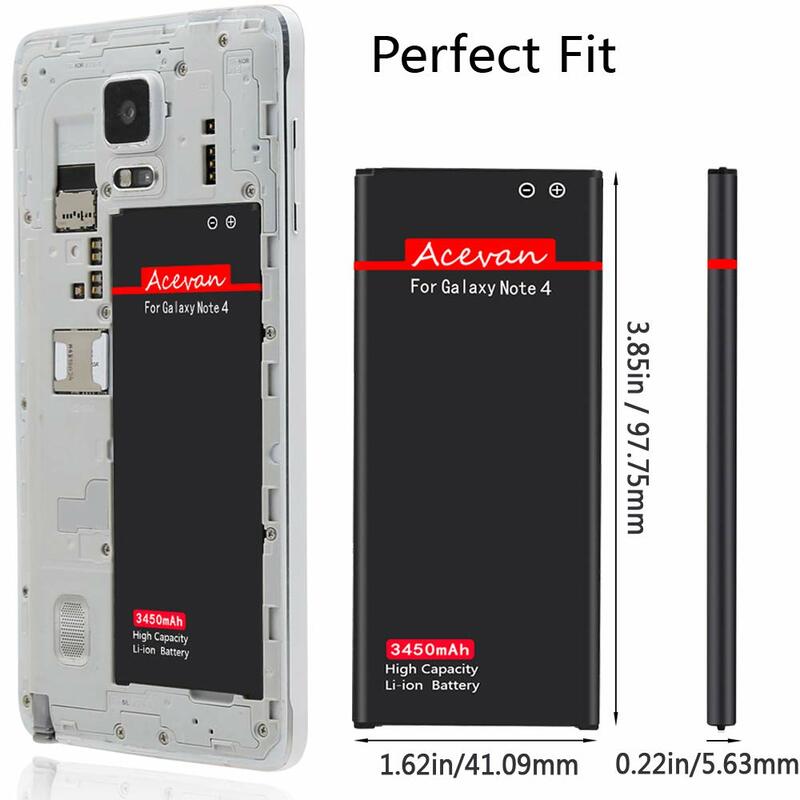 Acevan replacement batteries are made of best quality grade A+ cell in battery market, build-in special microchip to prevent against short-circuiting, over-charging, over-discharging and over-heating, greatly extended the li-ion battery life. 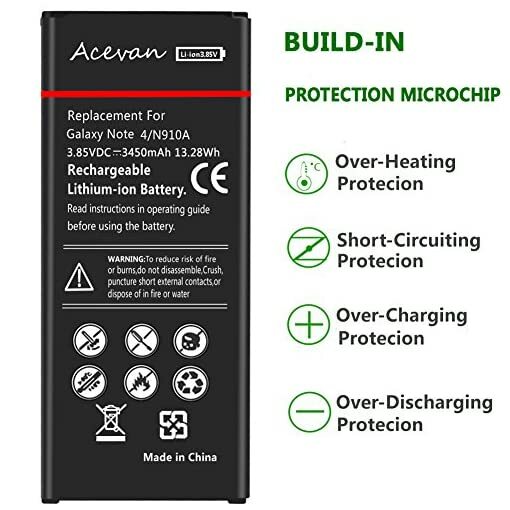 As a professional battery manufacturer for years, we know batteries. 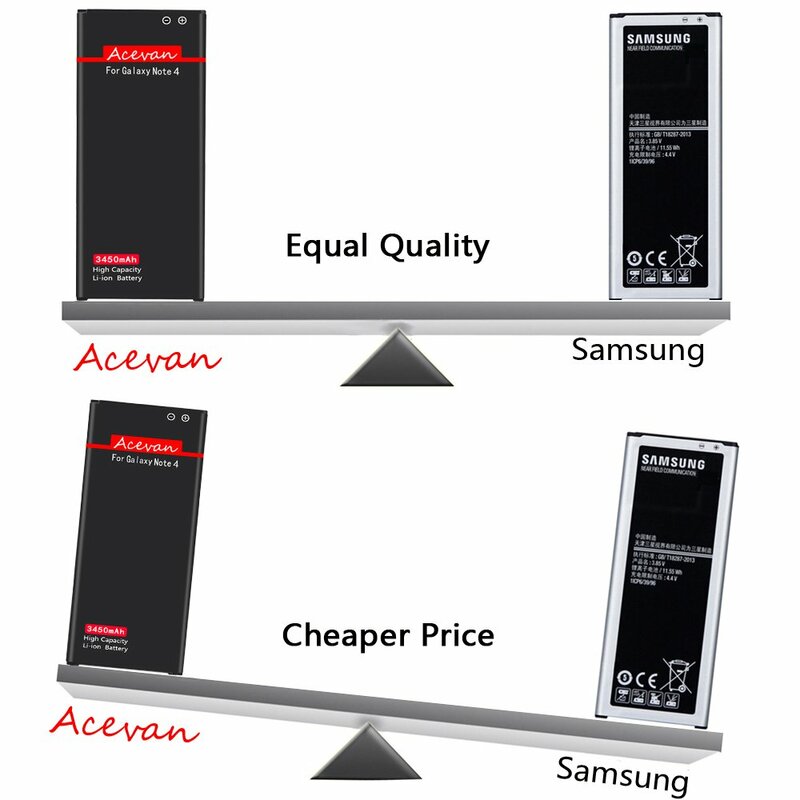 We can give you high quality of batteries, and provide you best worry-free warranty, just buy it with confidence. 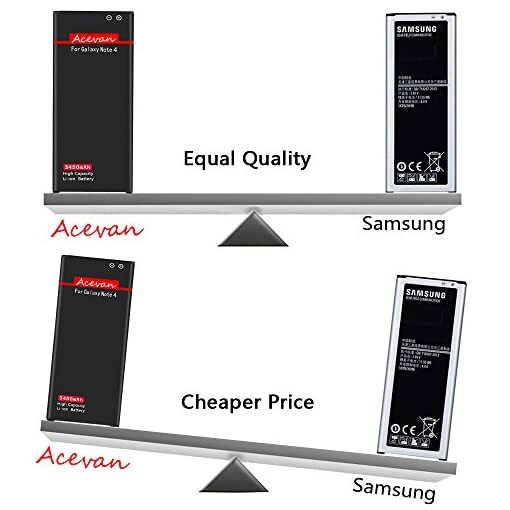 Enjoy power life with Acevan products! 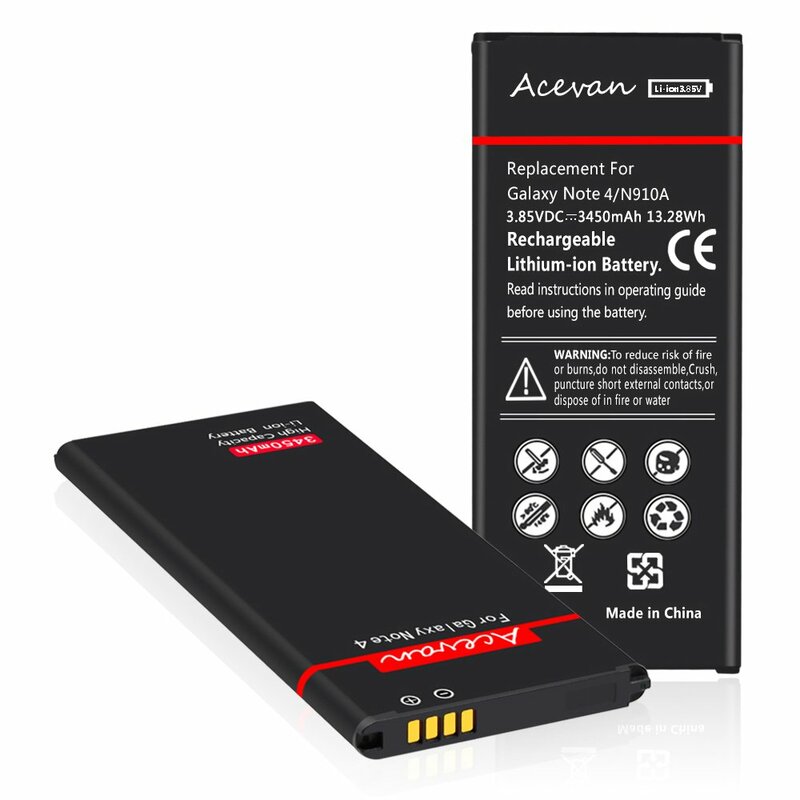 – Battery actual using time depends on your phone hardware and software configurations and network conditions. 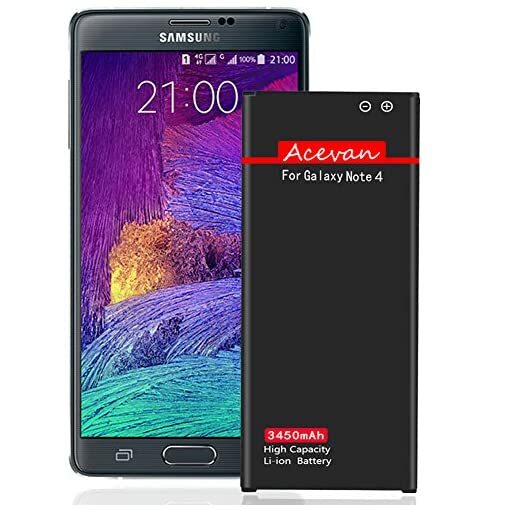 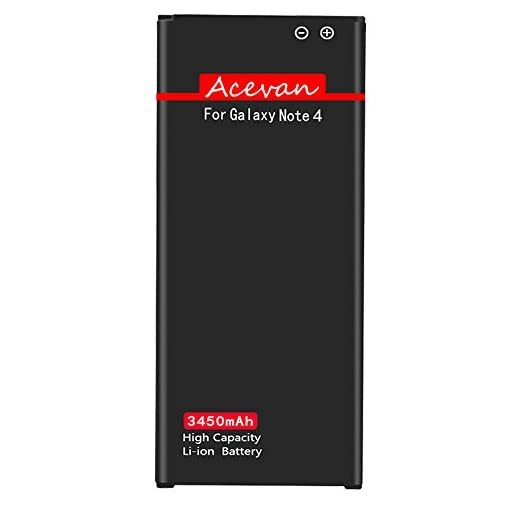 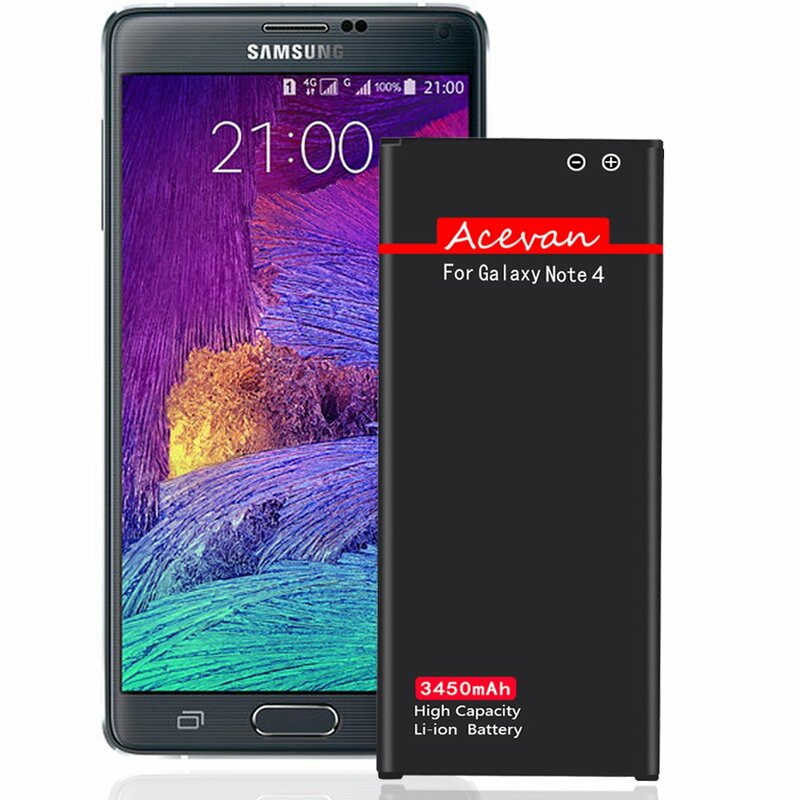 This Note 4 battery is not compatible with either NFC or Google Wallet.